The cost of creating a fully functional online game is constantly going up. 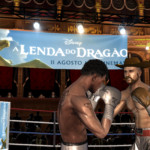 Increase your game’s revenue with Dynamic In-Game Advertising. 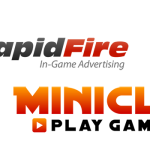 We offer a fantastic revenue sharing model and competitive CPM rates, all with a game developer’s success in mind. One of the best ways to make your game look and feel real, is to have a real virtual world. Billboards and advertisements whether we like it or not, are everywhere in today’s society. Malls, stadiums, public transit, skate parks, and the list goes on. 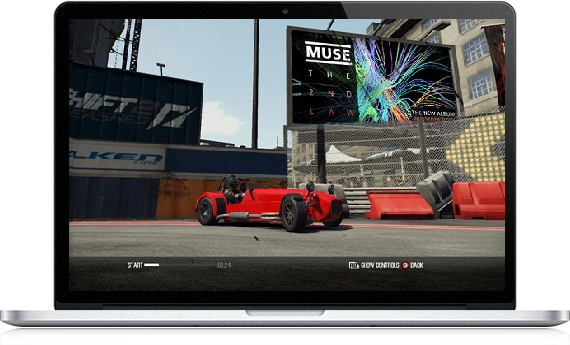 Our dynamic in-game advertising network can give your game that ‘Real World Look’. 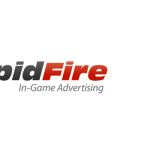 Get in touch, and inquire about joining the largest dynamic in-game advertising network. 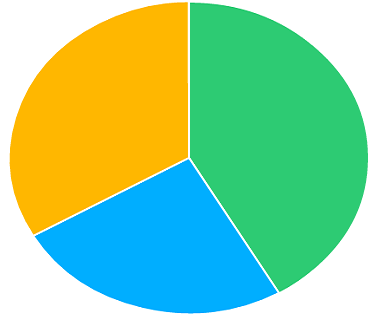 To expedite response, please provide a quick overview of your games, genres, monthly traffic, and platforms in which the games are played on (ie Console, PC, etc).